At Rite Envelope & Graphics, we never overlook the importance of direct mail printing and the impact it can have for any business. Direct mail methods involve utilizing tangible marketing materials such as envelope packages, postcards, brochures, catalogs, newsletters, and many more to obtain a broader client outreach. 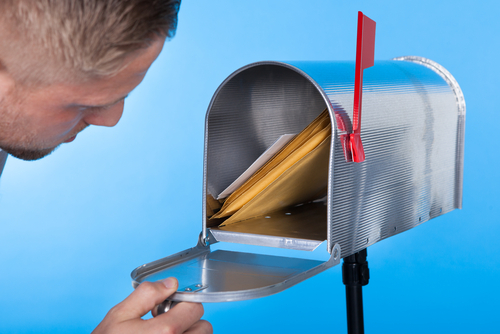 Major corporations and small businesses alike have recognized direct mail as a way to reach clients that would normally have no exposure to your business. Direct mail give you complete control over who receives your marketing campaign materials so you can rest assured of reaching every desired demographic. Rite Envelope & Graphics specializes in direct mail printing techniques so that you are able to reach your target audience in an effective and cost-efficient way. With more than 20 years of experience in the industry, Rite Envelope & Graphics has the knowledge and ability to rejuvenate your marketing strategies through direct mail. For any additional questions about direct mail printing or any of our other services, contact us today!